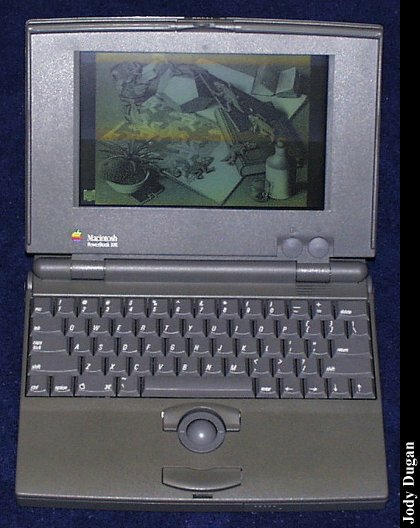 The Apple took the GUI portable with the Macintosh Portable. It evolved into the Powerbook line. 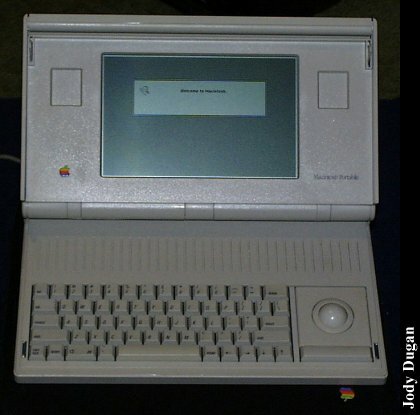 Click here to view all comments for the Apple Macintosh Portable and to leave your own.